Bonnie died on September 29, 2017 from cancer. This obituary is from the October 5, 2017 Salt Lake Tribune. Bonnie Jean Borg Johnson passed away in the early morning hours of Friday September 29th, 2017, peacefully at home with her loving husband by her side, after a tremendous battle with pancreatic cancer. 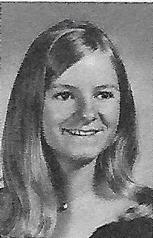 Bonnie was born on June 23, 1951, to Kenneth P. and Annette Newman Borg (later divorced). 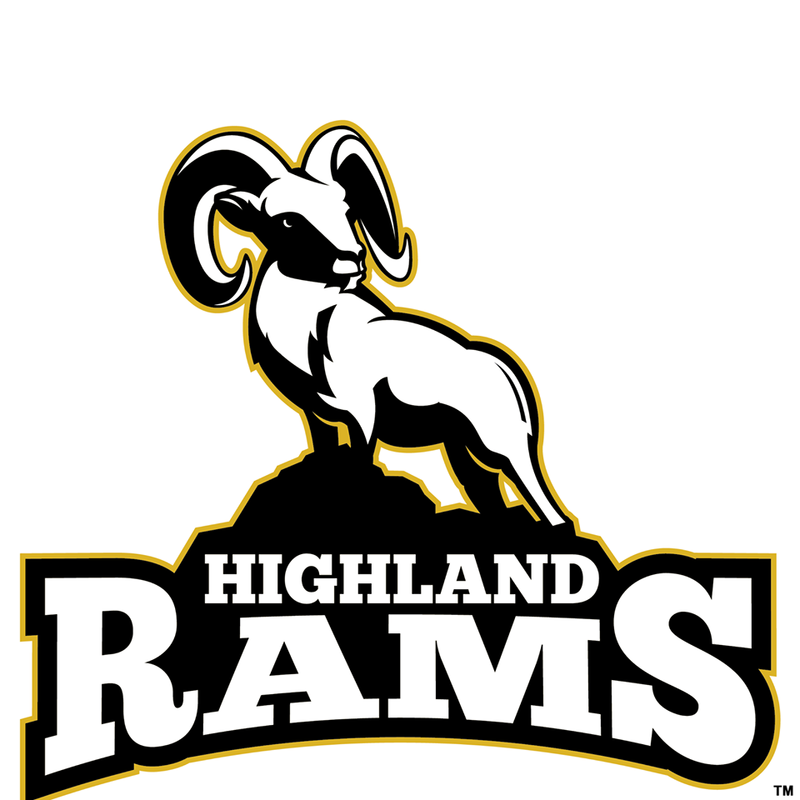 She grew up in Salt Lake, attending Dilworth Elementary, Hillside Jr. High, and Highland High School. She graduated from the University of Utah with a B.S. in Family and Consumer Studies. Bonnie was a faithful member of the Church of Jesus Christ of Latter-day Saints. She married her eternal companion, Stephen Ray Johnson, in the Salt Lake Temple on March 23, 1976. Together they raised a beautiful family of three children, Elizabeth Jean, Emily Ann, and Daniel Stephen. Survived by her dear husband, Steve; children: Elizabeth Johnson, Emily Johnson, Daniel (Kelsie) Johnson; Grandchildren: Adela Johnson, Baby J (due March 2018); Siblings: Ken (JoAnn) Borg, Sue (Jim) Archuletta, Kathy (Jerry) Huish, Wendy (Bob) Lewis, Shannon (Mike) Wikstrom; and many nieces and nephews. Preceded in death by her father, mother, and step-father Mel Ridges. Funeral services will be Saturday October 7th at 11 AM at the Bennion East LDS Stake Center (5980 S 1300 W, Taylorsville UT). Friends may call Friday from 6 to 8 PM at the Crosspointe Chapel (5550 S 1325 W) or prior to the funeral on Saturday at the Bennion East LDS Stake Center from 9 to 10:30 AM. Interment at Larkin Sunset Gardens, 1950 East Dimple Dell Road. For a full obituary and to express condolences please visit www.larkinmortuary.com.